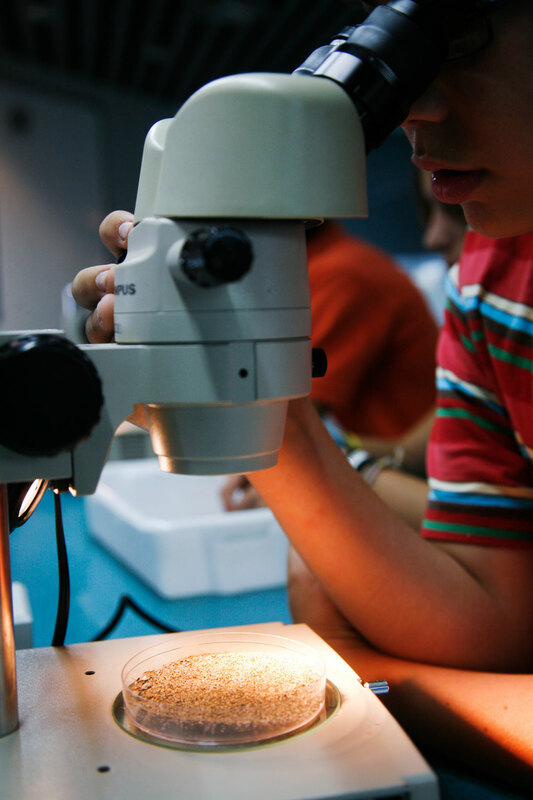 L’Aquàrium de Barcelona’s Education Department offers a course for all sixth form pupils who are interested in undertaking research work related to marine themes, especially the Mediterranean. This course is aimed at advising and guiding pupils in the carrying out of their work. 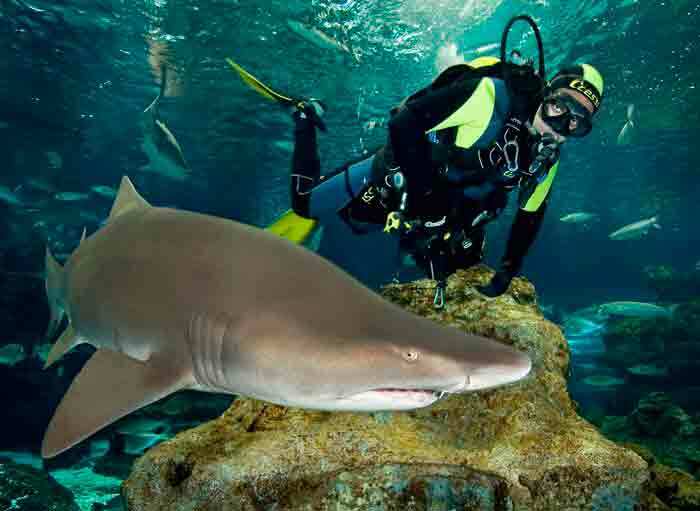 To learn about sharks and the characteristics that distinguish them from other fish. 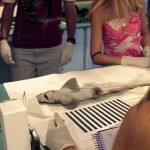 To observe and describe the external characteristics of different species of shark and relate them to their behaviour. 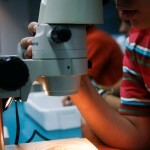 To establish a work method and observation guidelines to enable identification of certain species of shark. To encourage interest in scientific research. – Session 1: A guided tour of the relevant aquariums to establish and specify the observation element that needs to be carried out. 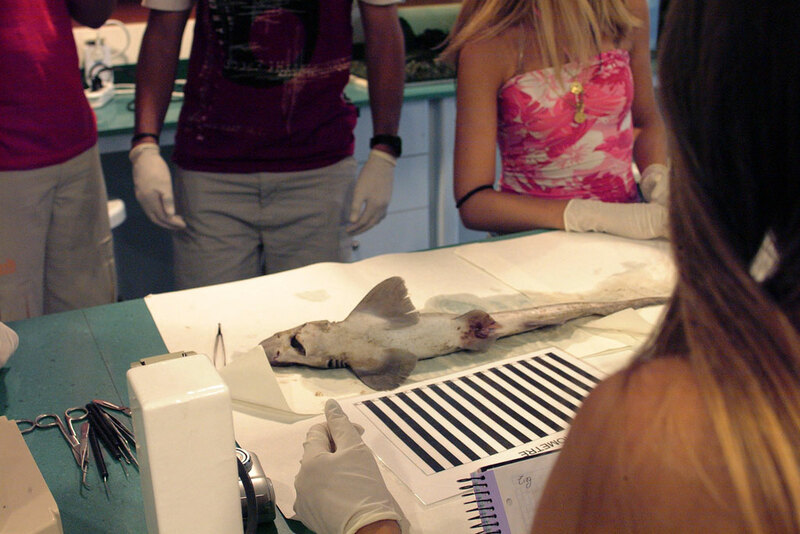 – Session 2: Dissection of a shark and observation of elements related to the topic (scales, teeth, jaws, fins, etc.). – Session 3: A visit to the quarantine room and the technical area of the Oceanarium and meet a keeper. • 2 sessions to consult bibliographical material, journals, papers, videos, etc. 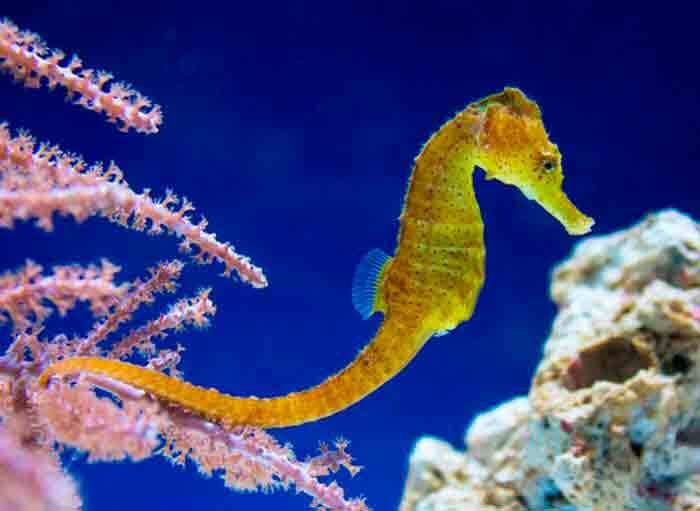 • 6 self-guided tours of L’Aquàrium de Barcelona for pupils to gather information from their own observations. Approximate duration of the sessions: 2 hours. Time: 4.00 pm – 6.00 pm. 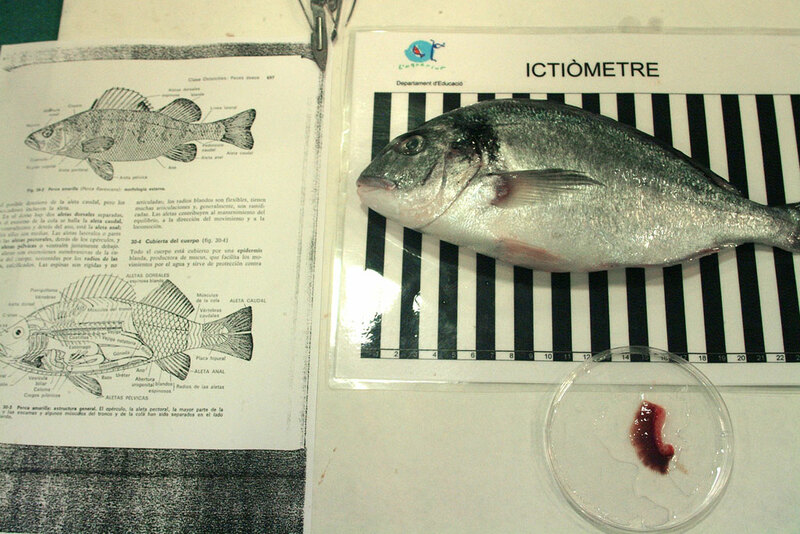 To observe and describe different fish species according to their morphological characteristics. 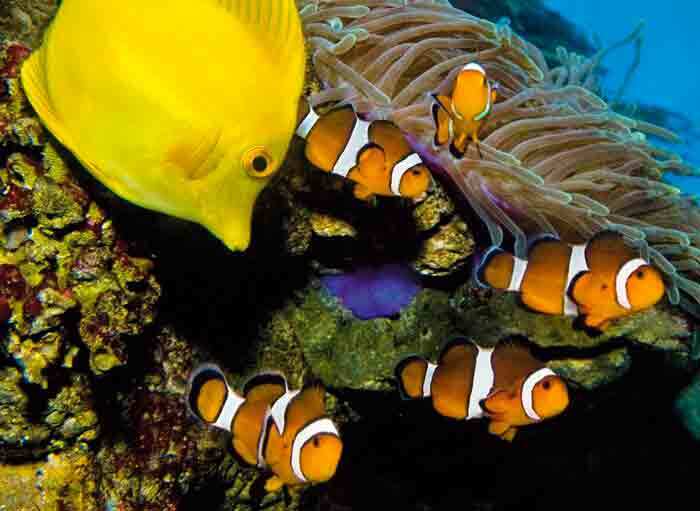 To establish observation guidelines to enable identification of different types of fish behaviour according to the environment in which they live. Session 1: A guided tour of the relevant aquariums to establish and specify the observation element that needs to be carried out. 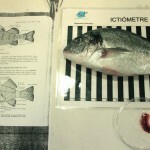 Session 2: Dissection of a fish and observation of elements related to the topic (scales, gills, etc.). Session 3: A visit to the quarantine room and the technical area of the Oceanarium and meet a keeper. 2 sessions to consult bibliographical material, journals, papers, videos, etc. 6 self-guided tours of L’Aquàrium de Barcelona for pupils to gather information from their own observations. Price includes: 3 advisory sessions + 2 consultation sessions + 6 self-guided tours. There will be two courses for each topic spread out over the course of the year. View the calendar for each topic and keep in mind that places are limited. Please inform us of your intention to join our programme well in advance.